What's included: Choice of fabric, pattern for sizes 2 - 8yo, use of any of our tools and trims for your project and a FREE cup of Nespresso coffee or T2 tea. 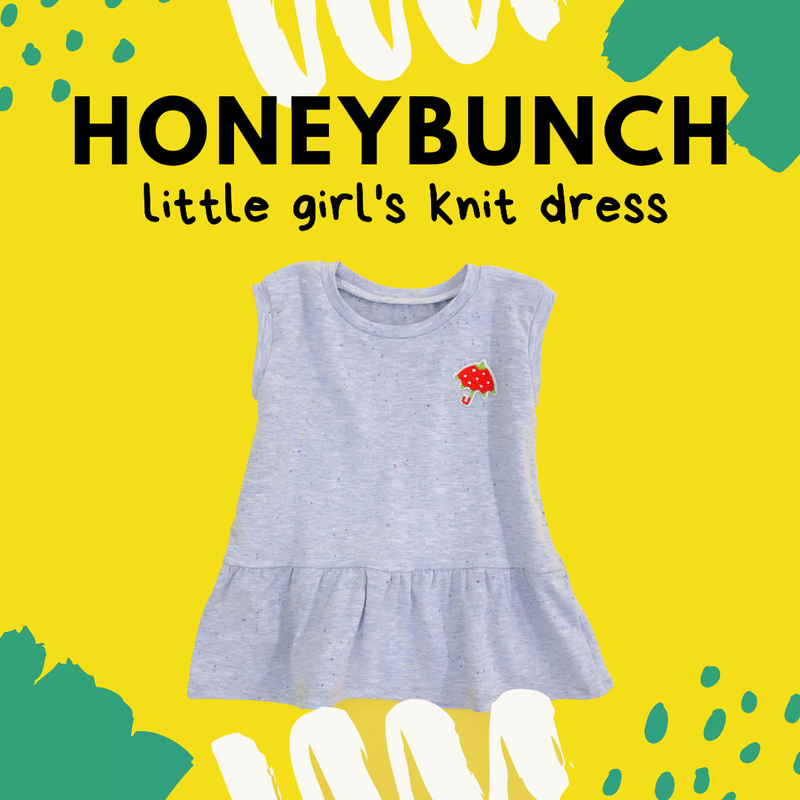 Learn how to work with knit fabric in this cute little playful dress (for ages 2 - 8yo). Knit cotton, like T-shirt fabric, is super comfortable and stretchy. This workshop will teach you the easy way to sew with knits, the technique of sewing gathers and finishing necklines and armholes professionally. You'll learn how to read a pattern and transfer it onto fabric. *For dressmaking, all fabric needs to be pre-washed to prevent shrinking after the garment is made. Wash in a washing machine like how you would do your regular load, hang dry, then iron.